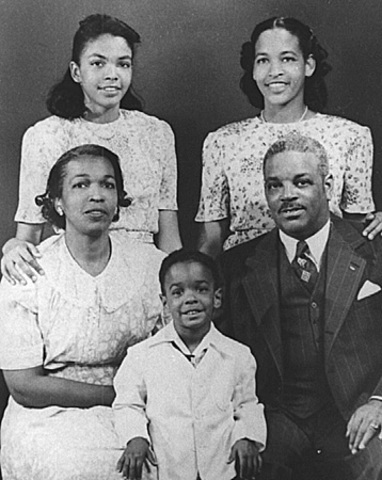 Rosa's husband, Raymond Parks, was born in Dawsonville, Georgia. 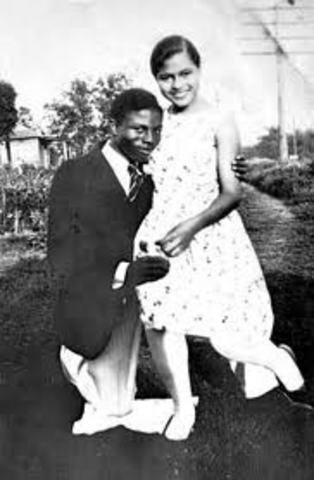 Rosa Parks parents get married and they have Rosa and her brother, Sylvester. 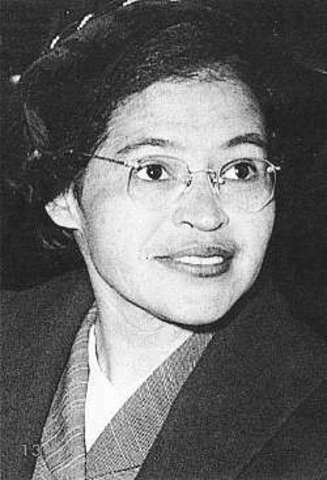 Rosa Parks was born in Tuskegee, Alabama. 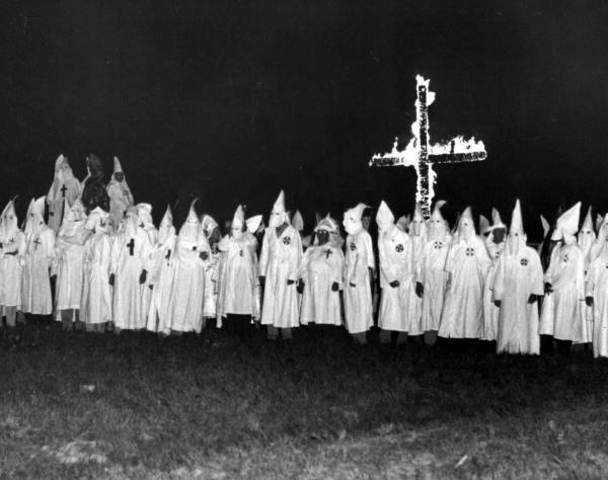 When Rosa was 6 years old, the Ku Klux Klan attacked the African Americans in her area. Luckily, she wasn't attacked. 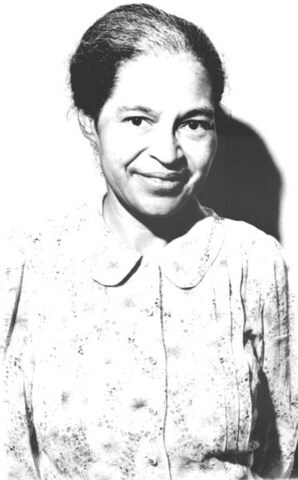 Rosa and her family move to Montgomery, Alabama, where the boycott started. 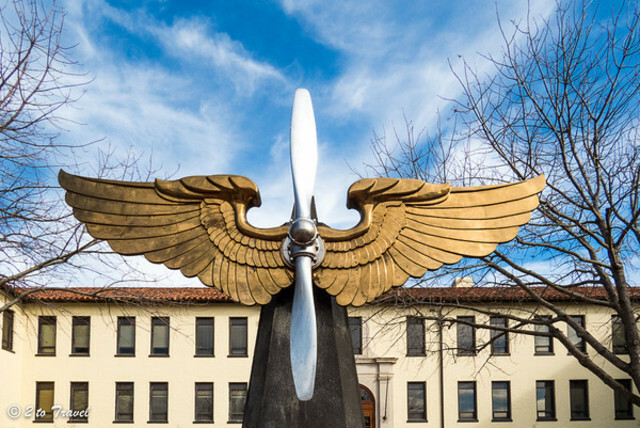 Rosa got a job at Maxwell Field, the local Army Air Force base. Rosa and Raymond Parks got married. Rosa met Edgar Nixon. 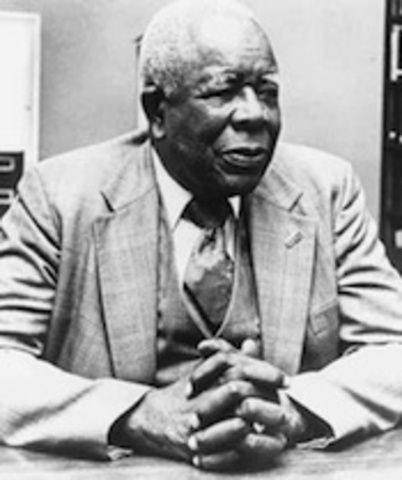 He was the president of the Montgomery Branch of the National Association for the Advancement of Colored People. 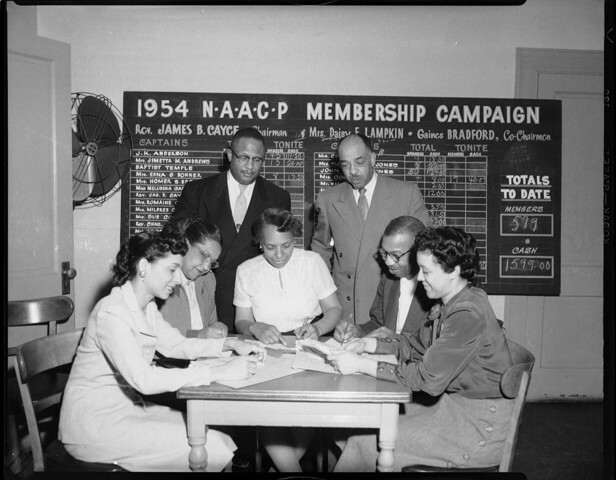 Rosa joined the NAACP, a national organization that protests against racial discrimination, lynching, brutality, and unequal education. Rosa took the test to get registered to vote after 3 attempts and finally passed. 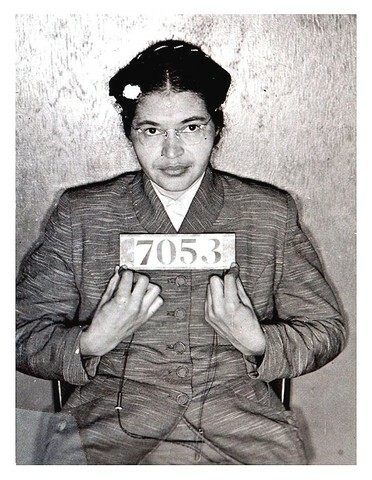 She was now a registered voter. 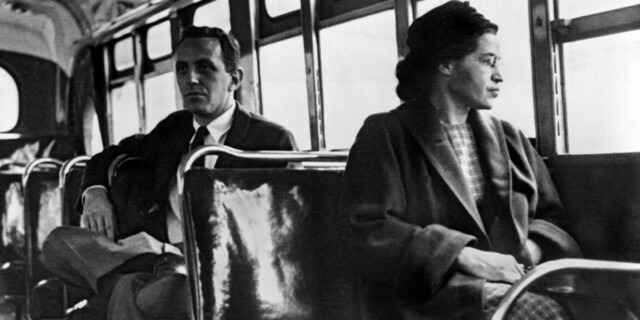 Rosa Parks refused to get up out of her seat on the Montgomery city bus when a white man demanded to have it. s a result, she was arrested. 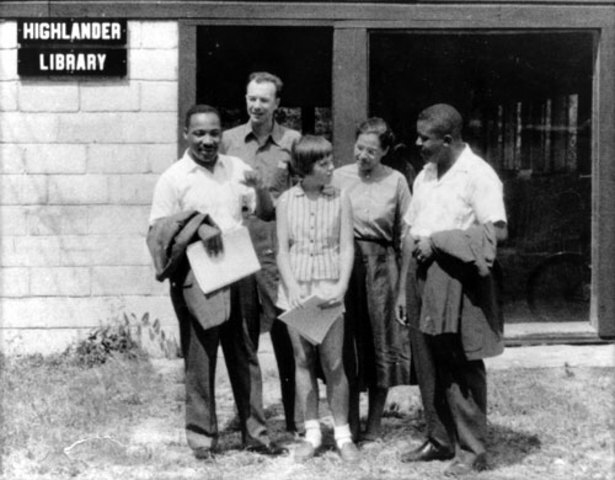 Rosa meets Martin Luther King Jr. 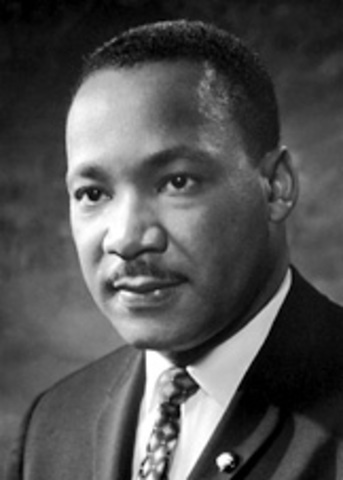 This was important because he had a huge impact on making segregation illegal. 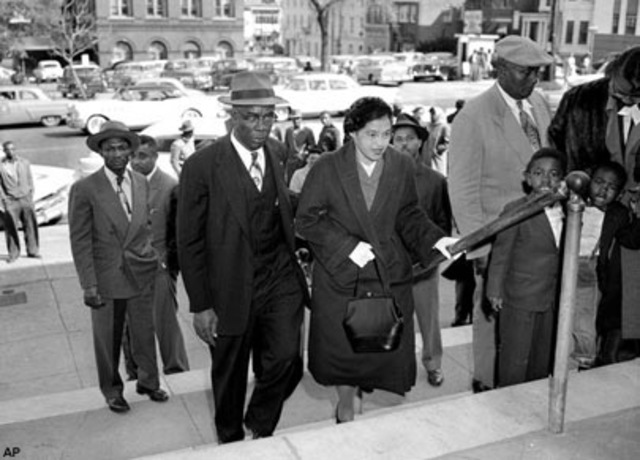 Court ruled in their favor that segregation on the Montgomery buses was unconstitutional. 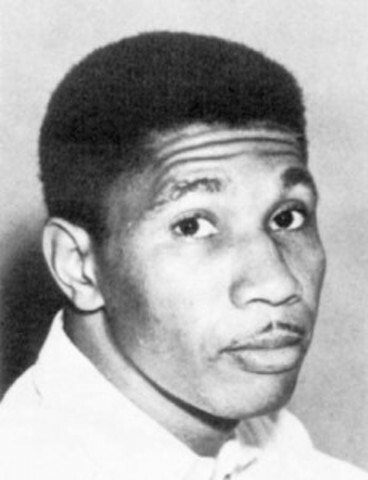 Raymond Parks died on August 19, 1977. 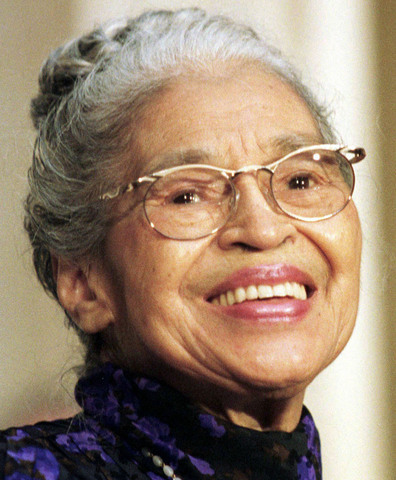 Rosa Parks died on October 24, 2005.
linea de tiempo de la Didáctica y su evolución.